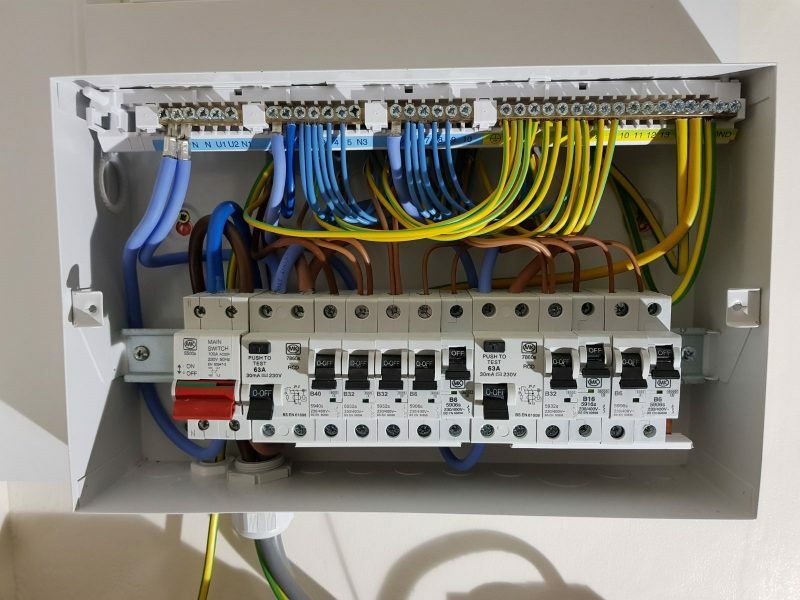 Fuse Boards (also known as consumer units) are the engine that run the electrical system in any building, including your home. It is important your fuse board is able to keep up with the electricity your home consumes. For example the way we use electricity in the home now has changed enormously in the past twenty years. 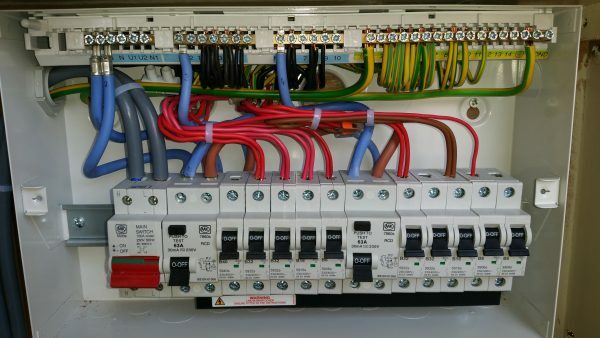 But has your fuse board? 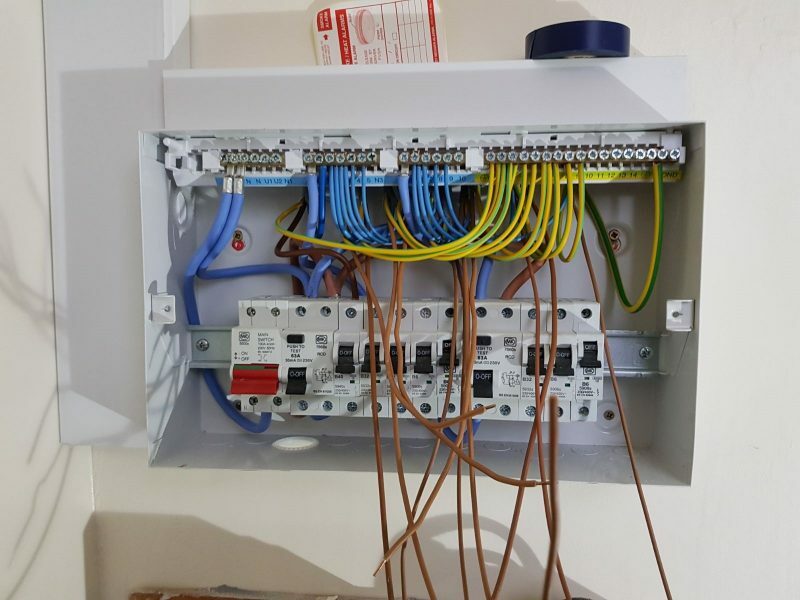 Installing a new fuse board is a mark of great pride amongst the team at Prolectrical. The satisfaction of presenting a customer with a perfectly wired, well presented fuse board, with a cover that opens and closes smoothly is indeed a job well done. 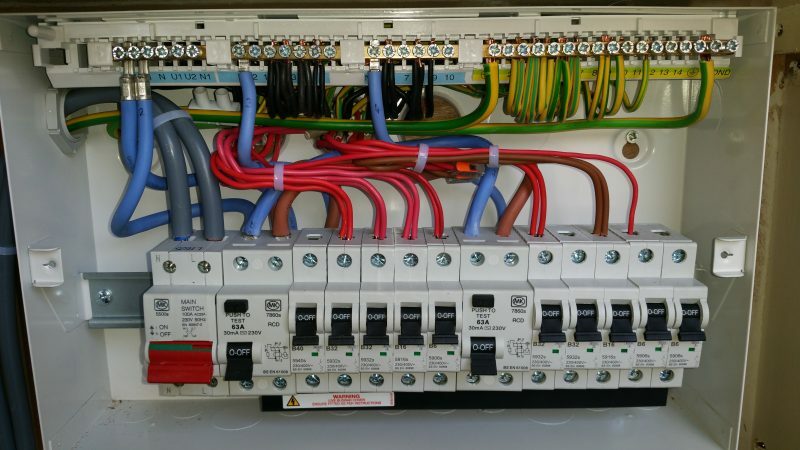 Below are images of fuse boards recently installed by the Prolectrical team!